Milton and Mikell Rich are the parents of eight children ( three sons and five daughters ), and they own two industrial safety companies. 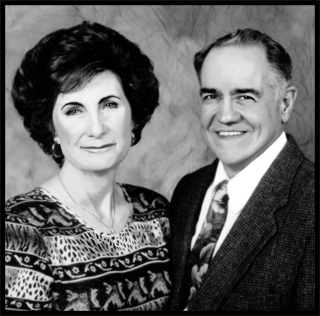 Milton served in the Northern Mexico Mission from 1957 to 1959, and has served as Ward Mission Leader three times. He also served as Counselor in the St. Louis Inner-City First Branch for three and a half years. excitement for “ God’s marvelous Plan of Happiness ” and His love for all His children.